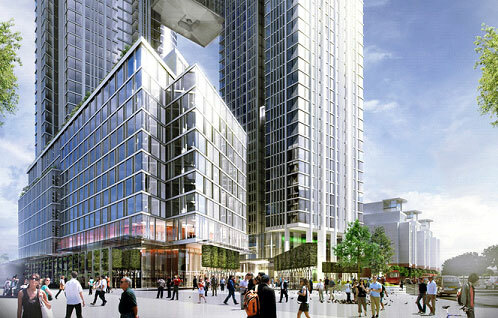 Nine Elms is a great place to live in London due to its fantastic location in Zone One, with excellent transport access. However, the industrial history of the area has significantly lowered its popularity. 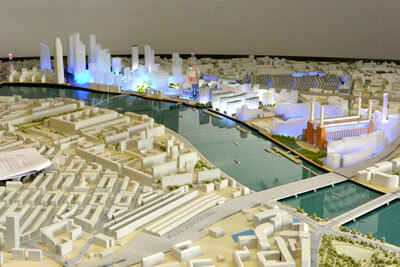 Nevertheless, Nine Elms has been improving lately due to massive regeneration. Read on for more information. 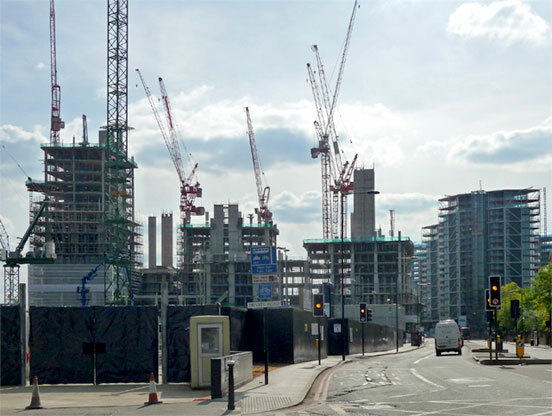 Developer Dalian Wanda Group has announced the contractors chosen to build a landmark development that looks set to create more property to let in Nine Elms. 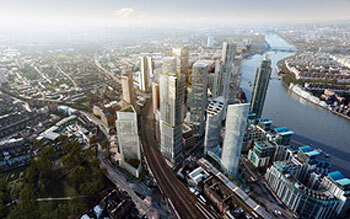 What Are the Benefits of Property to Let in Nine Elms? Nine Elms is a district of London in the Borough of Wandsworth, between Battersea and Vauxhall. As it was a largely an industrial area, it isn’t always people’s first choice when choosing property. However, there are homes along the riverside and plenty of beautiful property to let in Nine Elms, and a wealth of reasons to invest there. Renting has had an interesting history in the UK. Up until the late 1960s it was considered a normal option for people of all social classes, but after this time, due to a number of problems involving rogue landlords, it fell out of favour and was considered more downmarket and less desirable.